Why did I consider taking these courses in the first place? What made me think about NLP courses in the first place? More importantly, what influenced me to spend the money and go along? I was first tempted to learn NLP when I heard it mentioned by Jack Canfield in a Teachers of the Secret presentation. That is what took me to a London bookstore where I found the relevant book section and in particular, Richard Bandler’s Guide to Trance-Formation – Make your Life Great. From there I discovered that Richard Bandler was speaking in London a few weeks later and my curiosity was aroused. Richard Bandler co-invented NLP or Neuro Linguistic Programming, to give it is full title, he taught Paul McKenna to Master Trainer level and has co-presented with him. If you get the chance to go along to one of his taster evening presentations, I can thoroughly recommend it. He spoke for three and a half hours, was very amusing and held his audience throughout. 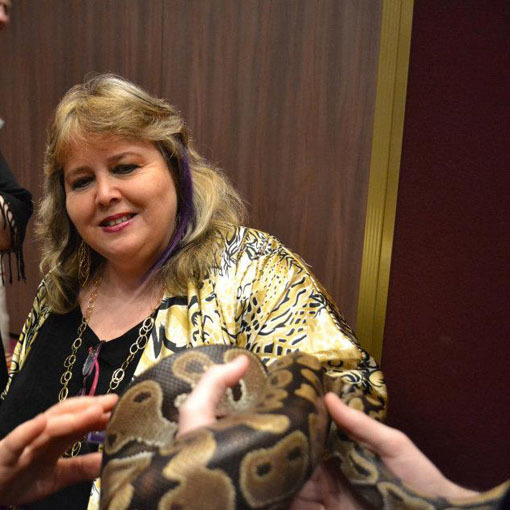 When I left that evening I knew I just had to take the NLP Practitioner Course. I didn’t take advantage of the discount on offer that night. 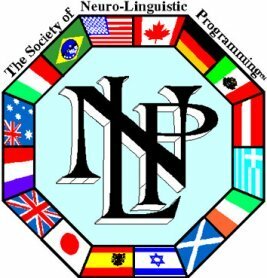 I felt I should mull it over, but within 48 hours I had enrolled for the next NLP course in London in a few months’ time. There are many people advertising NLP courses. Some even profess to be able to deliver an NLP course online, although I do not believe that either of the creators of NLP believe it is possible to train to practitioner level in this way. But why would you wish to go anywhere else when the two inventors of NLP, Richard Bandler and John Grinder are available to teach an NLP course. 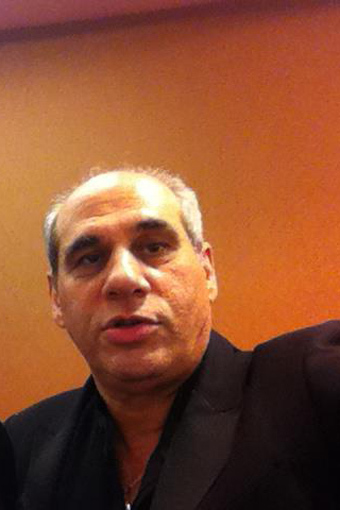 Pure NLP® - John & Kathleen La Valle, perhaps the best known couple in the field of NLP are also consultants to business internationally and they also promote and conduct seminars with Dr. Richard Bandler, co-creator of NLP: www.purenlp.com. 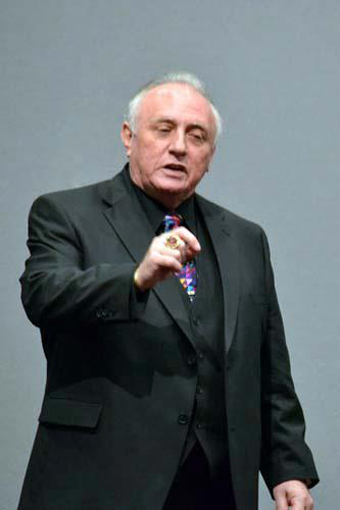 Click this link to read about NLP Practitioner course with Dr Richard Bandler and John La Valle in the United Kingdom: NLP Practitioner Course. If you are already a licensed NLP practitioner, you will want to read instead about the NLP Master Practitioner Course with Dr Richard Bandler and John and Kathleen La Valle. You may know already that Dr Richard Bandler has been described as one of the greatest geniuses of personal change. What I can give you is my experience of the Practitioner, Master Practitioner, DHE and Trainer training courses I have undertaken with Richard Bandler and the LaValles. I have heard them described by others as life changing, outstanding and marvellous as well as uplifting and enjoyable, and I can endorse all those comments. So I repeat what I wrote earlier: why would you wish to go elsewhere when the originators and developers of the concept are here to teach you themselves? Why would you buy a cheap imitation when the original oil painting is within your grasp? If you are very fortunate, as I was, you may be invited to the stage to assist with some particular technique. That usually means that you will end up being hypnotised by the greatest hypnotist in the world. Again, I can verify that this was a truly amazing experience and very uplifting. We were taught representational systems. Through our five senses we encode, organise, store and attach meaning from the outside world. You will learn to look at things completely differently. I found eye-accessing cues to be particularly fascinating because by carefully observing other individuals we can get clues as to where they store information which in turn leads you to consider whether they are making up what they are saying or actually remembering an event that took place. We were able to practise the exercises with other students on the course and it enabled us to learn not only about them but also about ourselves and that was particularly fascinating. We learned much also about building rapport and matching, how to control our emotional states and behaviour and belief change. In this way we are able to re-programme ourselves with new attitudes and behaviours and overcome limitations in any area of our lives. Another aspect of this NLP course I found particularly intriguing and beneficial was the emphasis on hypnosis and self-hypnosis. We soon discovered how it worked and learned how to induce trance in ourselves and in others. We also learned hypnotic language patterns, embedded commands and how to distinguish and replicate strategies in ourselves and others. Perhaps the most impressive aspect of the whole NLP course was the day known as phobia day and you can read more about that on another page of this website: NLP Practitioner Course. The rest of the day is taken with dealing with your personal phobias. If you don’t have any, you can just learn how to deal with them in others. So that is just a taster of what is on offer. Once you have been to a practitioner course, you will need no persuading to go on to the next stage and undertake the master practitioner course where you will be able to consolidate your knowledge and learn effective strategies. Who knows, you may even take the ultimate step and become a licensed trainer of NLP where, besides demonstrating how you can teach NLP, you will shown how to present from the stage and anchor your teaching with the audience. Think of how you will feel when you have learned to gain instant rapport and use persuasive language patterns and can better influence others to agree with you. You will feel good at the end of any negotiation. When people like you manage and mentor colleagues it enables them to understand how others think so that they can inspire and motivate teams and individuals. It’s good, isn’t it, to learn presentation skills and public speaking, to be able to present ideas confidently and in ways that maintain interest. As you consider motivating yourself to get things done and avoiding puttings things off, you will discover that NLP will teach you how to plan your time strategically and test out your ideas. Another fantastic Bandler/La Valle seminar is DHE or Design Human Engineering which is the sole creation of Dr Richard Bandler. DHE has been described as the opportunity to design compelling and dynamic internal strategies. No matter how many good feelings you may have, they are not enough, are they? You will learn with Design Human Engineering that whatever is available to you is nowhere near your capacity. That is to say, it is possible to design strategies and states which will enable you to perform better still. On this course, your eyes will be opened not least by the afternoon called science fair where you will be able to put some ideas into practise and learn others you had perhaps never dreamed of. Ultimately, you will learn as I and others did on our course, that with imagination and creativity you can install systems within yourself to enable you to perform probably beyond your imagination. DHE does not require previous knowledge of NLP before enrolling on the course, although my personal recommendation would be that you at least undertake an NLP Practitioner Course first so that you obtain maximum benefit. Do I regret spending the time and money with Richard Bandler and the LaValles at the Practitioner, Master practitioner and Trainer Training courses? Not a moment of it and not a penny of it. It has enormously enhanced the professional skills I had already accumulated and made me a much stronger player in my particular market. Just go for it.